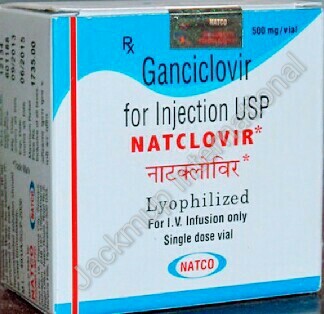 Description:- Natclovir injection is used in the treatment of eye infections by herpes simplex virus. It prevents the multiplication of the virus in human cells. Thus stops the virus from producing new viruses. Do not take ganciclovir along with imipenem-cilastatin as it may cause seizures (fits).